Tonight I got the opportunity to perform at an event @ The Alexis Grady Gallery celebrating the 50th anniversary of Dr. Martin Luther King Jr.’s historic I Have a Dream speech. I cannot seem to find the right words to express how grateful and humble I feel to have been a part of that event. The works on exhibit were in one word, captivating. 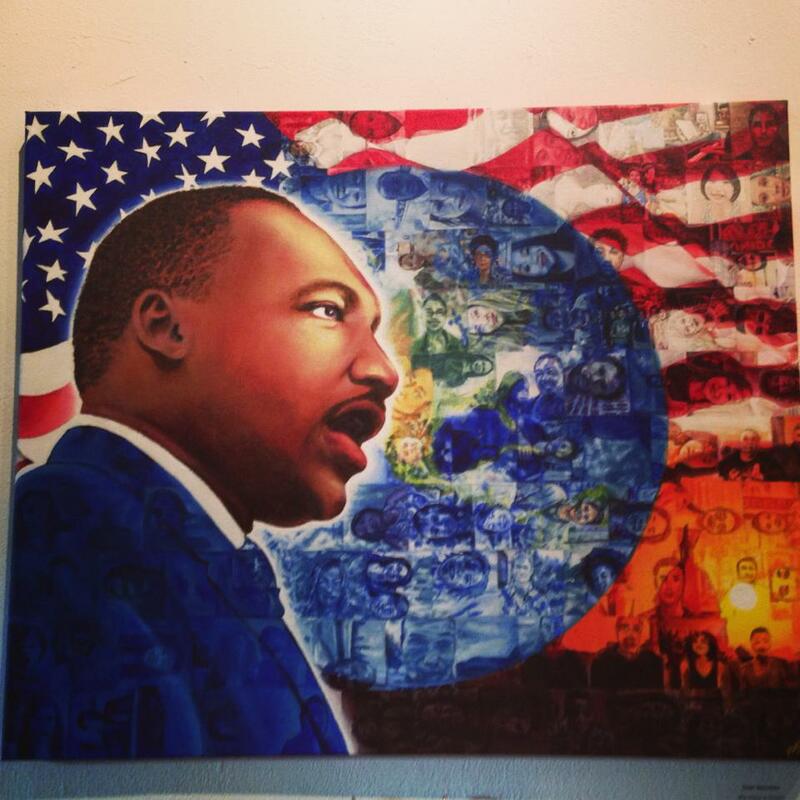 3 pieces will forever be embedded in my memory, a mosaic interactive painting of MLK himself by Desi Sanchez, a portrait of Fannie Lou Hamer painted by Lola Sandino Stanton, and a fundraising letter signed by Dr. Martin Luther King dated August 1964. Of the poets that performed, elder eDeRuth’s powerful words left me speechless. I was so enamored by her piece that after the readings I was compelled to meet and talk with this brilliant writer. She was phenomenal. This is an extraordinary exhibit that should not be missed. 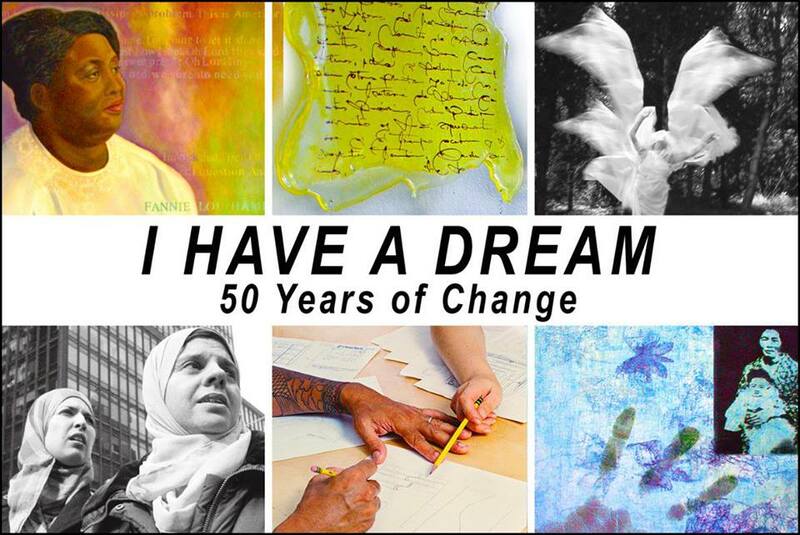 The Grady Alexis Gallery at El Taller Latino Americano located at 2710 Broadway (104th street & Broadway) is pleased to present “I HAVE A DREAM – 50 Years of Change” an juried exhibition and reading series featuring the work of thirty local visual artists and writers. The events celebrate the 50th Anniversary of the historic speech through the exploration of hope, freedom, diversity and social justice across the Americas. Artworks include paintings, drawings, photographs, prints, digital and mixed media works by a group of diverse artists that utilize a range of literal, abstract and lyrical approaches to the subject. I just saw this post for the first time and wanted to say thank you so much for coming to the show and for so kindly mentioning my piece! It also seems you were at the Orgullosa event last night — such a small world! I hope our paths cross again and that you continue to do great work; I really need to check out your new book! You’re very welcome Desi.. When I saw you last night I knew that I’ve seen you before but couldn’t remember where. Thank you for commenting. Maybe we can stay connected. 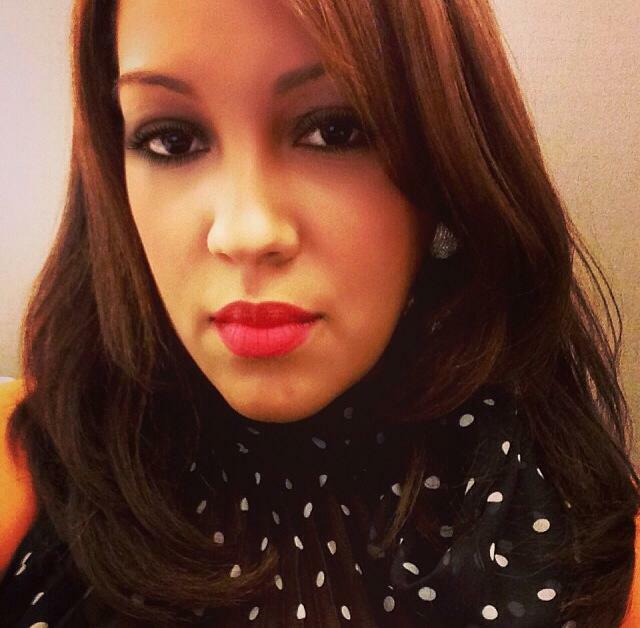 It’s wonderful to see fellow Latinas pursuing their dreams and achieving them. 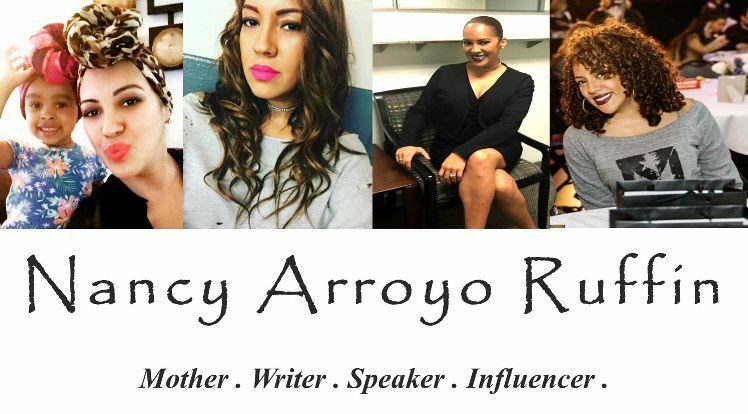 The director and writer of the Nueva Latina monologues is a personal friend. It was such a wonderful event. I’m glad that I was able to attend.